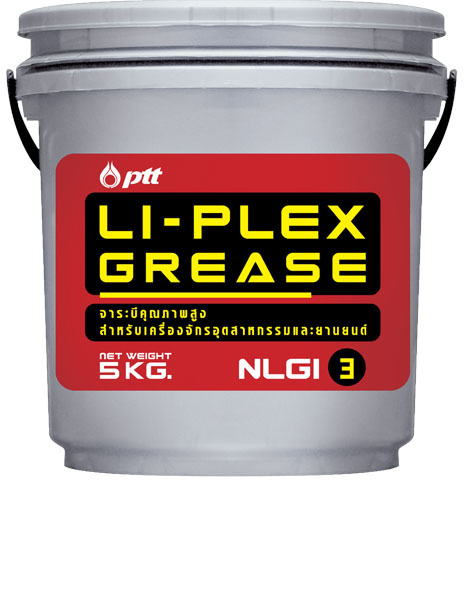 PTT Li-Plex Grease NLGI 2, 3 : high quality grease, produced from Lithium complex soap, anti-rust, anticorrosion, and anti-oxidant additives. 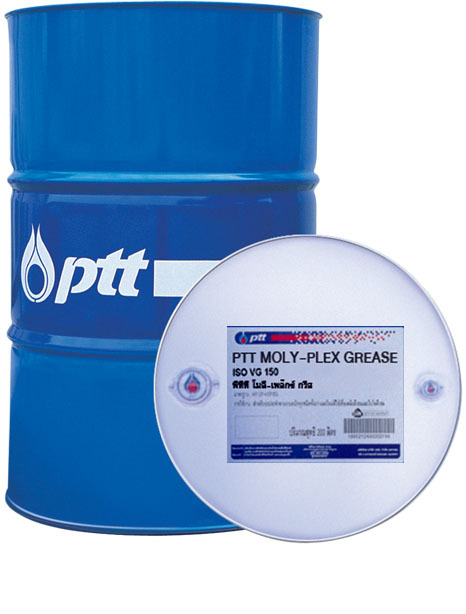 Provide superb rust and corrosion protection. High dropping point minimizing leakage at elevated temperatures. Against wear under high load. Recommend for heavy duty motor vehicles and industrial applications such as wheel bearings, rolling bearings with normal operating temperature up to 150 oC.